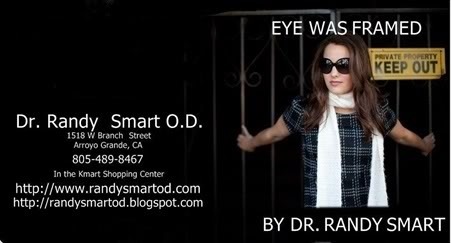 Welcome to the office of Optometrist Dr. Randy Smart and AAA Optometric Eyecare Center where the one-on-one attention we give each patient's eye exam sets us apart from others in the field. Dr. Smart has been providing eye glasses and contact lenses on the Central Coast since 1981. Quality eyecare and personal attention are our focus. We are a family optometry practice that prides itself on the individual care and attention we provide each patients need for medical, optical, care. 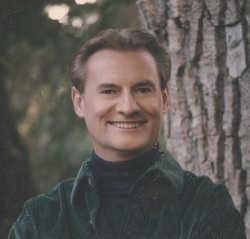 Dr. Smart uses the latest in state-of-the art equipment including the latest in computer technology. We provide comprehensive eye exams, eyeglasses, sunglasses, contact lenses and treatment of eye diseases such as glaucoma, cataracts, macular degeneration, corneal and retinal disease and eye infections. If you need to find an Optometrist, we hope you will choose us. Estoy tomando un classe de Espanol por computador de TUI university. Trato de ayudar patientes que no hablan Ingles. Si usted nesecita hablar espanol con un Doctor de ojos, Yo lo aray.